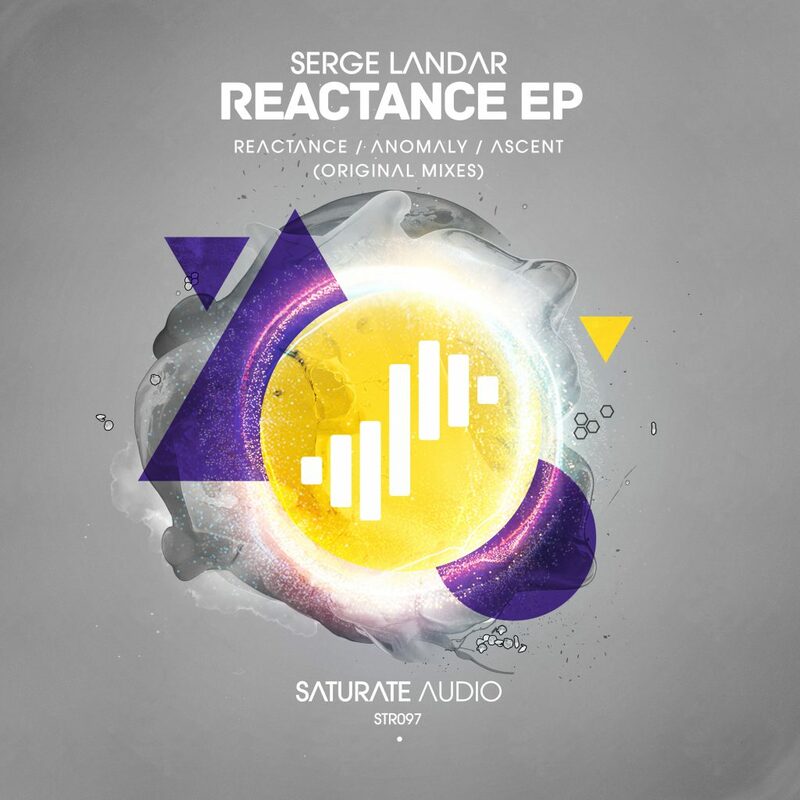 Serge Landar made his debut on Saturate Audio with wonderful ‘Underwater EP’ This time delivers 3 beautiful tracks with nice textures and deep atmospheres. Darky vibes, groovy ethnic percussion and mesmerizing lush pads. Something for real prog lovers and warmup heroes.